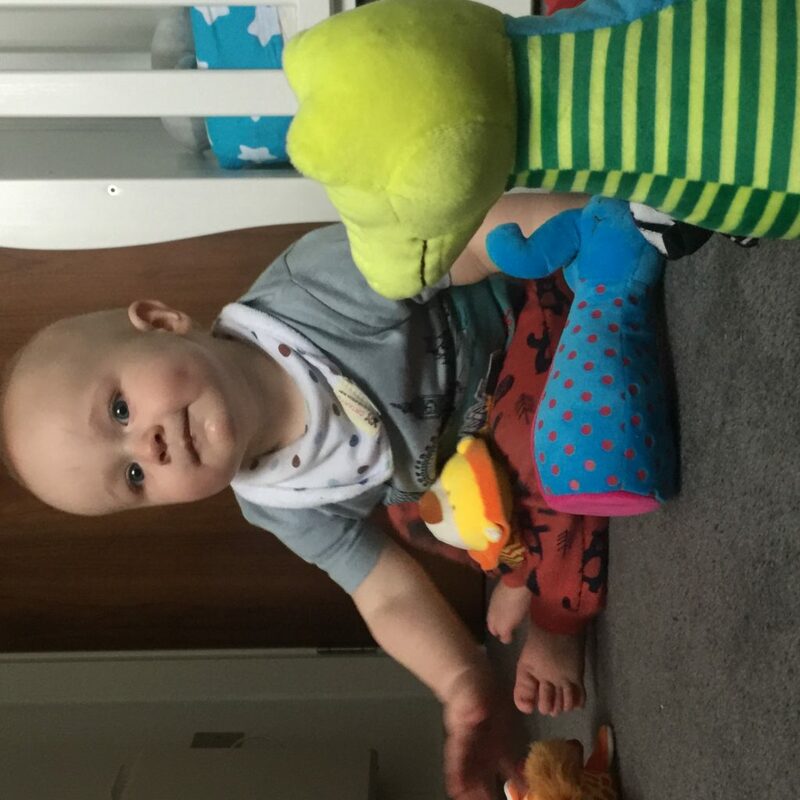 Before I had Dexter, I had no idea what babies liked, what gifts they needed or what would be helpful for Mum and Dad. I know I am not the only one who has had this problem, proven by the tens of blankets we received as gifts when he was a newborn. There are some that have never even been touched. This is where Wicked Uncle comes into play. 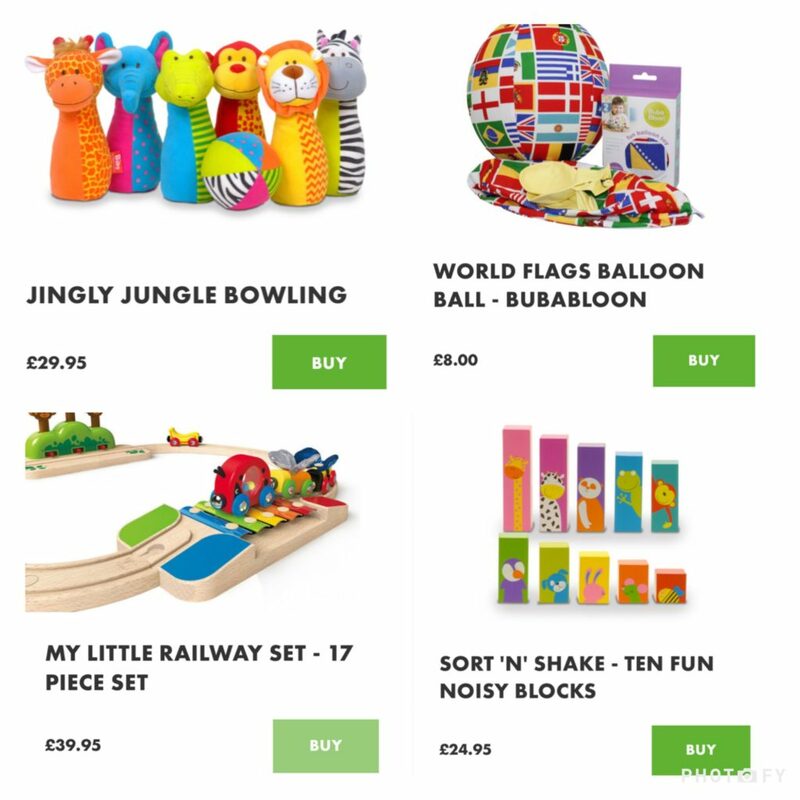 Their website is jam packed full of amazing gifts for all ages, from babies right up until they are teenagers. 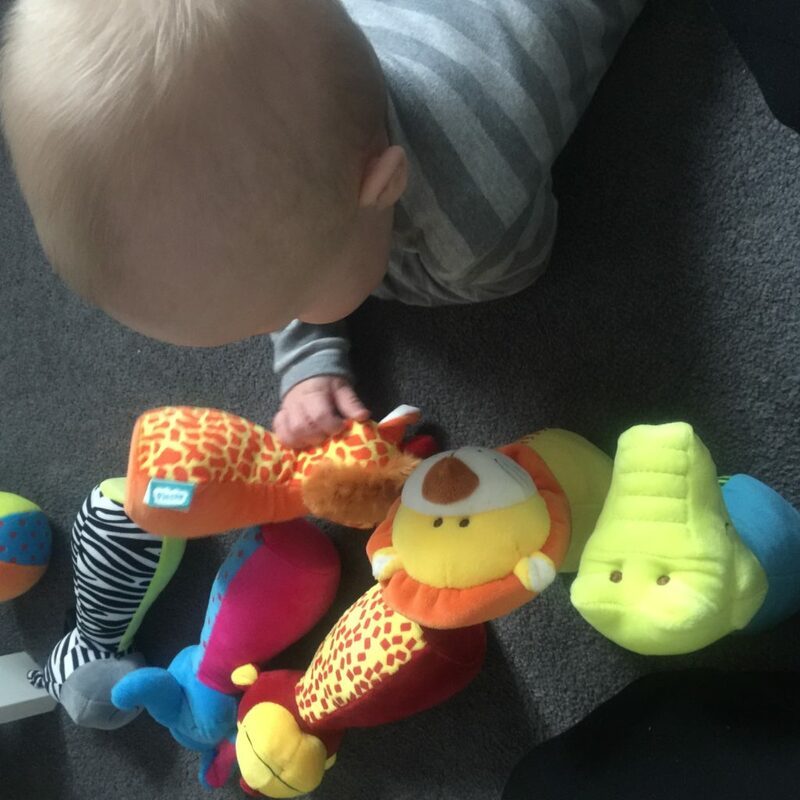 The month of February is Wicked Uncle’s baby and toddler month; whilst a large proportion of their stock is for older children, a significant amount of stuff is available for babies and toddlers under two and they asked me to go and check it out. Unfortunately, maternity pay limits me to the amount of money I can spend at the present moment, so I had to stick with just two gifts to test out. I chose the Jingle Jangle Bowling Set and the World Flags Balloon Ball. Checking out my products was extremely painless. You can also choose to have your gifts gift wrapped and choose a greetings card to go alongside it. What a fantastic idea. Perfect for long distance family members who you don’t see that often, plus it saves me having to make a trip to the Post Office. As I was purchasing the gifts for Dexter (and for no real reason, apart from to say I love you), I chose not to gift wrap. Postage cost £2.95. I usually hate paying postage. I am one of these who will fill my H&M basket full of clothes totalling £50 or more and then refuse to checkout because they want to charge me postage. However, in this circumstance, the postage costs were fully justified as I will explain below. Once I was fully checked out, I received an email to confirm my order and a day or so later, a further email and text to let me know what my tracking number was. Now, I just had to sit back and wait for the gifts to arrive. The Wicked Uncle package arrived by Royal Mail Tracked which is a great service as the parcel cannot technically go missing. (I say technically, it’s extremely rare as the parcel needs to be scanned every step of the way). I was actually out when the parcel arrived, but I received a text and an email letting me know it was in the sorting office and I arranged that Royal Mail would deliver it another day. £2.95 is a bargain price to have a parcel delivered by this service. I work for Post Office and know how expensive tracked items can cost to send. Royal Mail is also a company you can trust; other delivery firms often pretend they’ve tried to deliver the parcel or leave it lying around outside my front door. Royal Mail are very good at ensuring your mail is kept safe. Anyhoo, I digress. I was so excited to open my, I mean, Dexter’s Jingly Jungle Bowling pins. 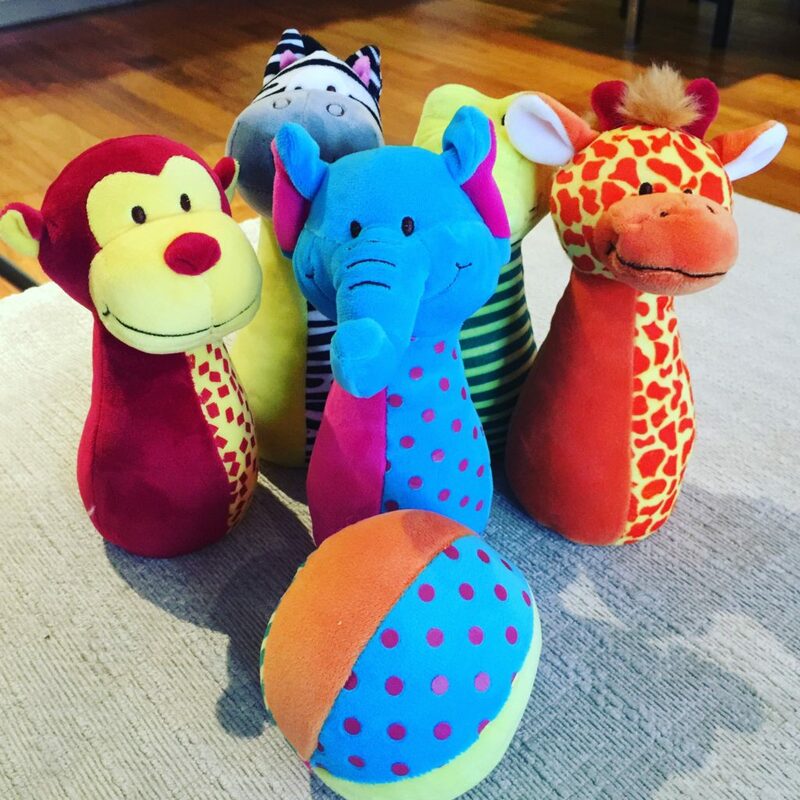 As you can see, they are soft plush bowling pins in the shape of animals: lion, crocodile, elephant, monkey, giraffe, zebra, and a cute little multicoloured ball that also jingles and jangles. Dex is a little young to appreciate bowling just yet, but me and his Daddy are not too old! We have had so much fun having mini tournaments in the hallway, while Dexter loves shaking the pins to make them jingle and watching me attempt animal noises while waving them in his face. What noise DOES a giraffe make?! 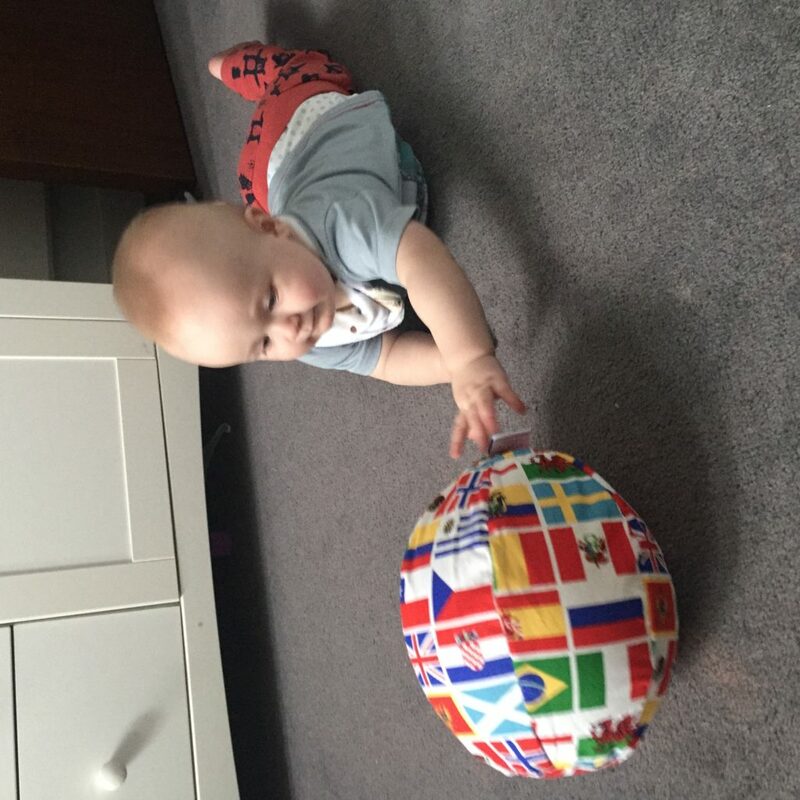 We love everything travel related, so the world flag balloon ball was a no brainer. We throw it around his room and sit and look at the different coloured flags, trying to figure out which country they’re from. It’s the perfect toy for a child of Dexter’s age who is learning how to pass a ball back and forth. I loved how inside the parcel there was also a little ‘thank you’ postcard which the recipient of the gift can send back to the sender to say thanks. How cute is that? Also means no excuse for saying thank you as well! All in all, I am so impressed by Wicked Uncle’s website and their service. 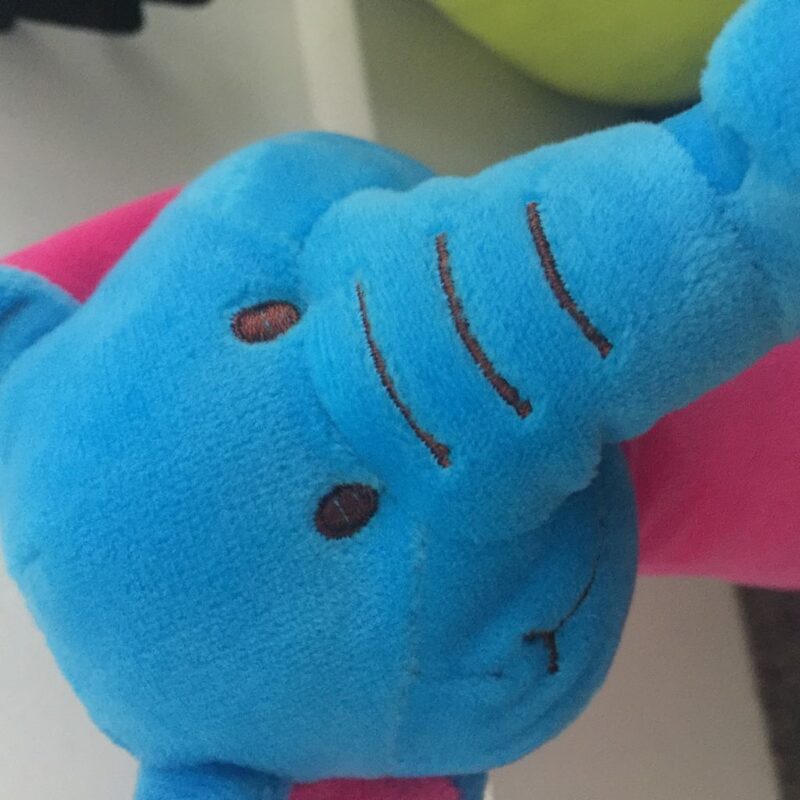 I will certainly be using the site to order more gifts in the future for older children who I have no idea what they are into. It makes gift buying so much easier and also fun to do. Check out the Wicked Uncle website here. That bowling set is gorgeous! What fab service, I’ve seen their site before and they’ve got a great selection of goodies but now I know there’s a thank you card included – I’m sold! Anything that makes life easier for us! What a great service – I will definately check it out and those skittles look amazing – Henry would love them. In fact so would his big sister!! 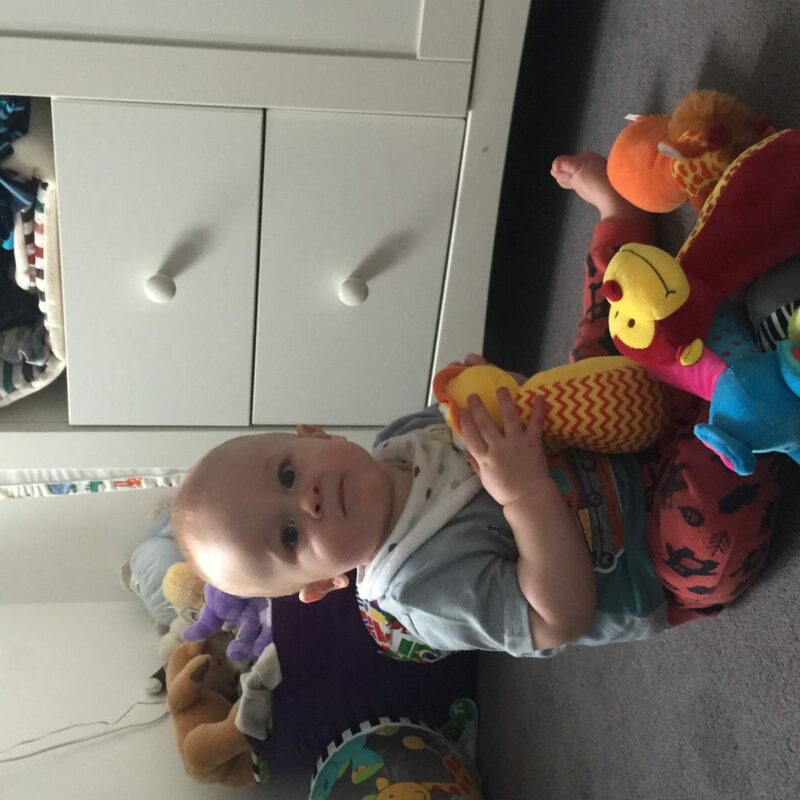 Wicked uncle are great – looks like you found some fab toys too! That balloon ball looks awesome even for older children – my four year old is still struggling to catch anything that isn’t thrown gentle into her arms but it’s always a worry about having balloons pop (and go into the mouth of the younger one) so that would be ace! We have just ordered from Wicked Uncle today, it’s a fab website! I never know what to buy older children, I forget what my eldest was into at the same age and have no idea what older girls are into these days. 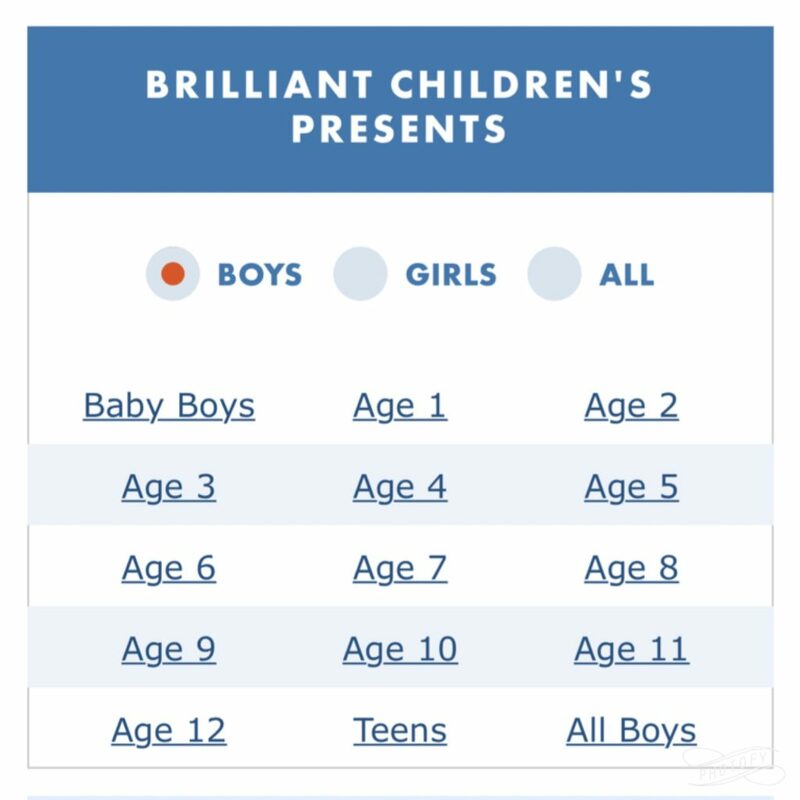 It’s so easy to choose something based on the age recommendations! We love Wicked Uncle, too! Fab service and great selection. I love the way Wicked Uncle works. It’s so easy to search for things. Wicked Uncle are great, we’ve used them twice in the last six months and both times it’s been such an easy transaction and their gifts are fabulous.